Battery charging should only be done under supervision. Lithiums should only be changed/discharged under supervision and in a fireproof container or setting. evoJet Orbit Direct Digital Charging System. Pocketlader charger with balancer, up to 65W, for NiMh/NiCd- and Lithium-batteries (LiPo/LiFP-A123). 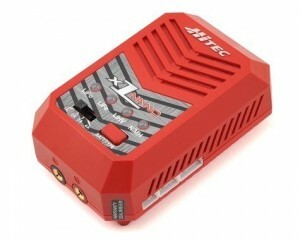 Combines all functions an R/C hobbyist could wish for in a ultra-compact charger. All rechargeable battery types 1V up to 21V can be charged with 50mA up to 4 amps. 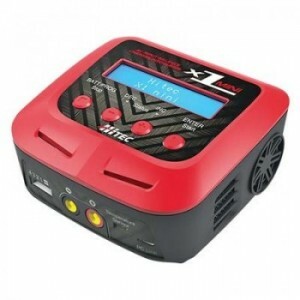 Also a powerful charger for Nickel Metal Hydride (NiMh), Nickel Cadmium (NiCd), lead (Pb), and Lithium-Ion/ -Polymer/-Ferrophosphate-A123 batteries, and simultaneously serves as a precise measurement device for the battery condition. A clearly arranged LCD display informs you at any time about the battery voltages, the charging current, the charging time, and the capacity/charge (in mAh). 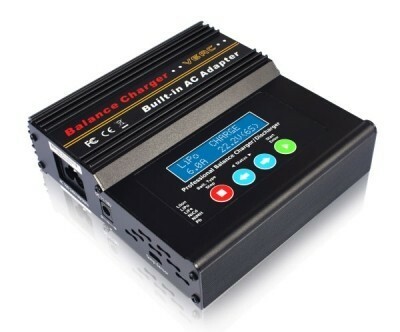 An integrated high power balancer can be used active with the charger or even passive and stand-alone (without power supply) to balance a lithium pack. 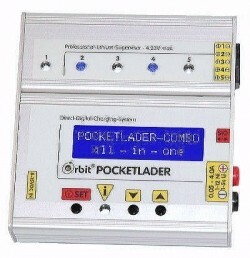 The POCKETLADER-COMBO includes a SIO computer interface to analyze the measured battery data with the evoJet Orbit MICROLOG software and to update the POCKETLADER-COMBO with the newest firmware (firmware-flash). 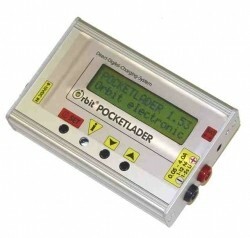 The POCKETLADER-COMBO is user-friendly and, due to its sophisticated, compact and rugged design, very handy. Included items: 12V input power lead with gold-plugs, balancer-adapter (select your preference below), English manual. Plug it in and Charge! 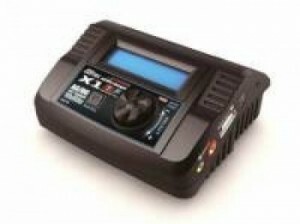 Hitec's X1 Nano is the economical battery charging companion for all hobbyists. Simply plug in the AC power cord to a standard 100-240 volt outlet and you are ready to successfully charge all popular battery chemistries in a snap. With a charge circuit power of 50 watts, this mini charging unit is easy to operate, compact and efficient. Select your battery type and choose from four charge current settings with the press of a button. LED indicators show the charge status of your battery and make operation a breeze. Hitec's unbeatable battery charger is the new X1 mini. It is the perfect affordable answer for beginner hobbyists as well as an excellent addition to the experienced RC enthusiasts' charger collection. Featuring a compact design for maximum portability and convenience, the reliable X1 mini delivers 60 watts of power and capably charges most batteries' chemistry types, including the new generation LiHV. Its 6-amp power supply and user-friendly software will keep you fully charged and ready, both in the workshop and on the go! NOTE: This charger is AC only. It is perfect for any location that has AC power. 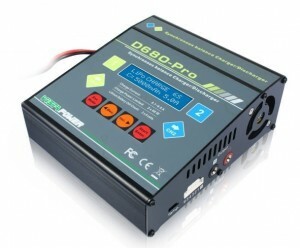 5.5" x 6.5" x 2.4"
This 80-watt AC/DC computer-controlled battery charger is the beefed-up brother to the X1 AC Plus. Economically priced and portable, this single port, compact charger has a rotary dial designed for intuitive menu navigation and effortless operation. Its unique features include a built-in motor RPM and servo tester. 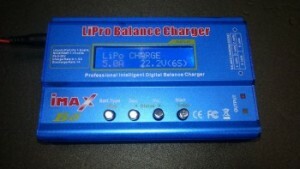 The universal balancing board supports most batteries on the market. Upgradeable firmware ensures you can keep it up to date as battery technologies evolve. The X1 MF is truly the ONE for beginner and sport level electric airplane and helicopter pilots and racers looking for convenience and reliability. 5.34" x 4.4" x 2.4"
The Pocketlader does it all. All common battery types, Pb, NiCd, NiMh and Lithium ion or polymer from 1v to 21v, 50mah to 4amp, can be charged and discharged. Orbit Factory Power 12V Input Cable/Cord Included. * Dimensions: 4"x2 5/8"x1" Pocket size! * Internet download and flashable Orbit firmware for free ! Charge cords available separately for a myriad of connector types. 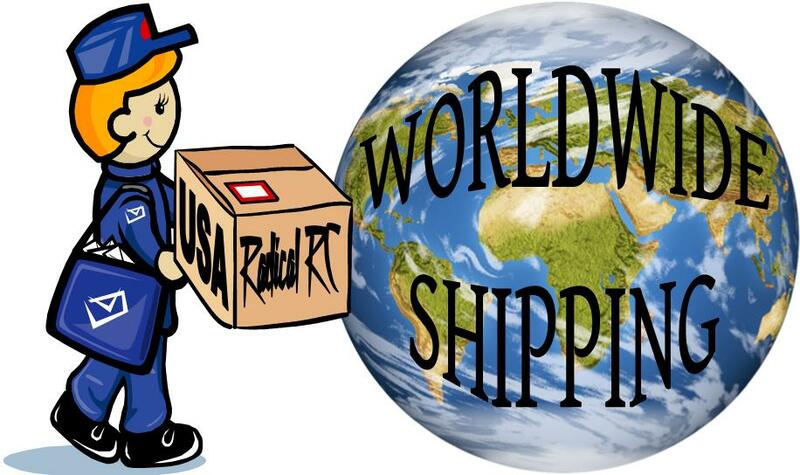 Special Order only, single unit shipping cost included. An all chemistry charger charger that runs on both 12V and 110VAC input power. Complete with illustrated instructions. Even includes a charging flow chart in the booklet. Charges Nicad, NiMH, Lipo, A123 (LIFE) and PB (Lead Acid cells). Balances lithium type packs automatically in balance mode. Item Includes USA Style Power Cord, stock photo used shows euro cord. You'll get a USA cord. Includes charger, manual, USA style AC power cord, DC power cord, and balance adaptor board for use with Impulse and other ThunderPower-style packs. Standard JST-XH (almost every other brand of Lipo) plugs fit directly into terminal block on side of charger. All chemistry charger. Perfect for electric flight and RX-TX pack use. Instruction manual with over 50 screen shots detailing step as you go. Handy cell voltage chart and labeled photo's make this one of the better manuals. Includes USB and Temp Sensor ports. Accepts many popular balance boards by plugging into the 6S port on the side of charger. XH balance port for 2 through 6S packs integrated on side of charger. XH is by far the predominate balance connector system. Includes charger, manual, DC power cord, USB cord, XH balance board and EV-Peak software on CD. Charge cords included are universal JR/Futaba, Red BEC, glow driver, gator & etc..